Make A Film Foundation helps children and teens with critical illnesses make professional films. This foundation helps children with life-threatening conditions make professional films. 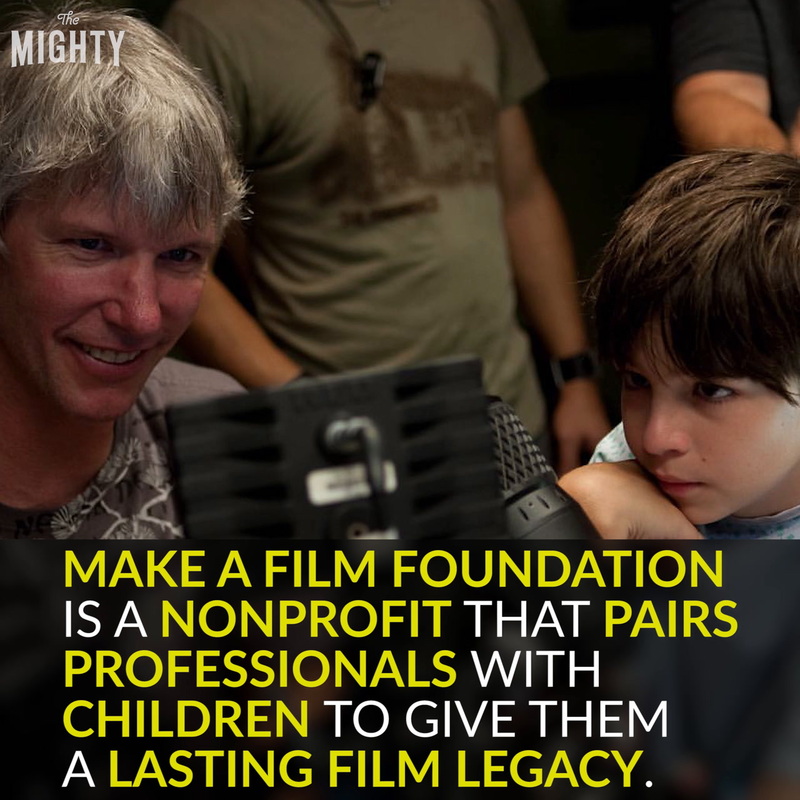 Make A Film Foundation is a nonprofit that pairs professionals with children to give them a lasting film legacy. Make A Film believes that filmmaking is healing, therapeutic and builds self-esteem. As well as demonstrate that every young person has the power to create beauty and meaning. Make A Film hopes to create up to five films a year, host a gala for each film, raise money for charity and more.